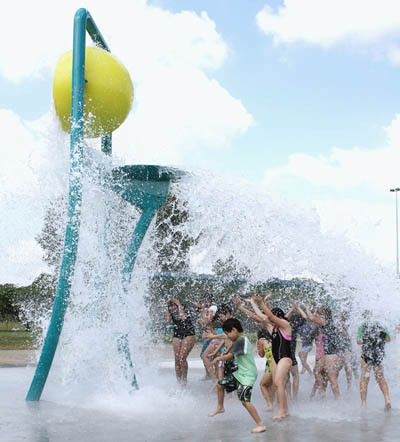 Waterplay Solutions Corp. has been a world-wide provider of premium aquatic recreation equipment since 1987 and our dedication to the evolving needs of our industry has enabled us to be part of thousands of installations, on every continent. 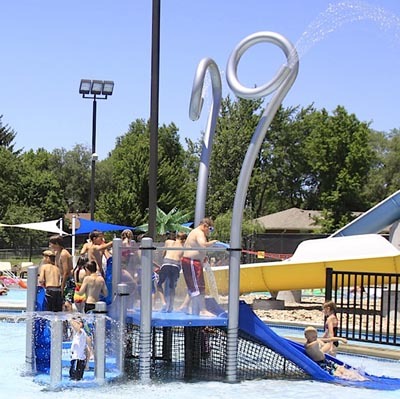 Whether you’re building an aquatic play pad or refurbishing an existing aquatic facility complete with a water management system, our goal is to deliver an end-result beyond your expectations through outstanding service and superior products. 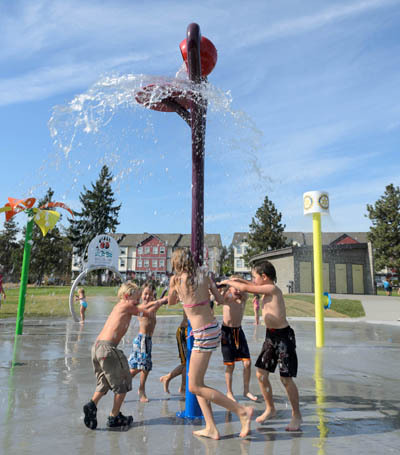 In 2011 Waterplay launched revolving play features including the uber-popular Spin Splasher. Elevate any urban space to an architectural oasis with urban water features. 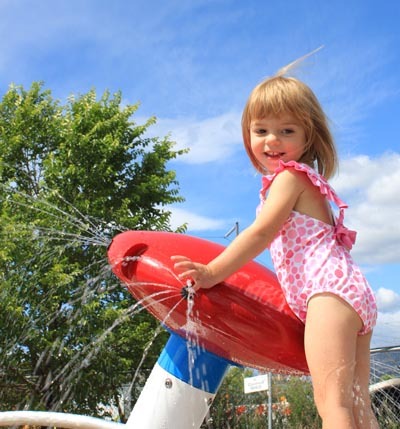 Waterplay’s new slide activity centres add mutli-level aquatic play to any environment. 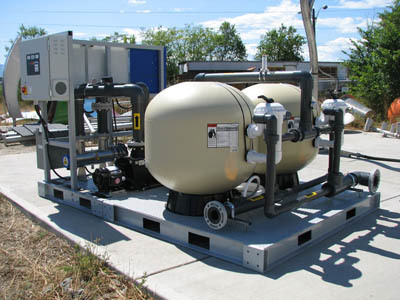 Water treatment and preservation are managed with expert water management solutions. 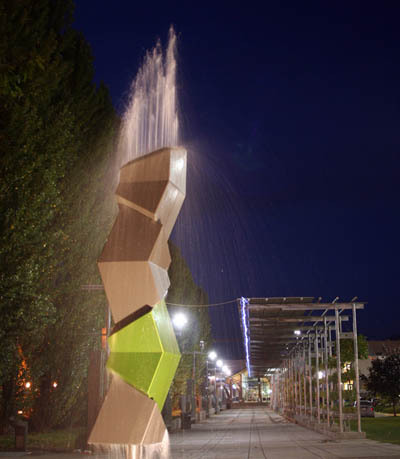 Architecturally appealing and massive play value are what differentiate the Mega Soaker. 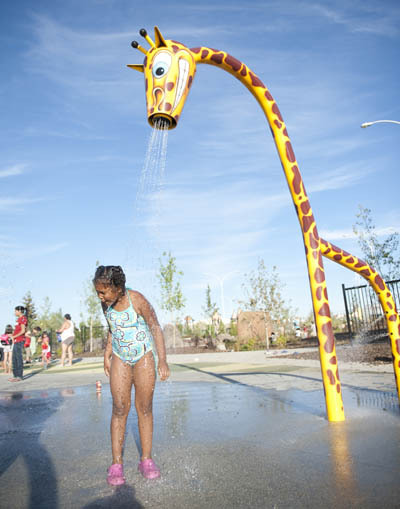 Fun areas for the littlest waterplayers is essential to any family-friendly environment. 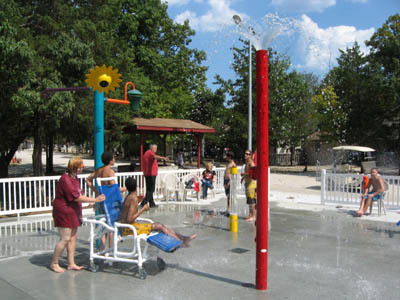 Every feature and play pad is considerate of waterplayers of all abilities. Our interactive sound enhancement will increase the sensory stimulus of any project. Build in phases, switch features around or winterize with our DEX system. 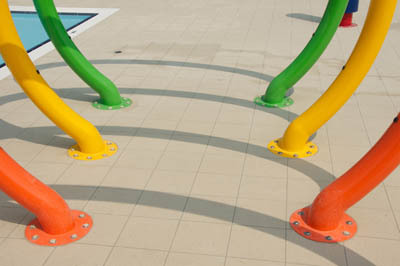 Increase play value and reduce environmental impact with aquatic play activators. 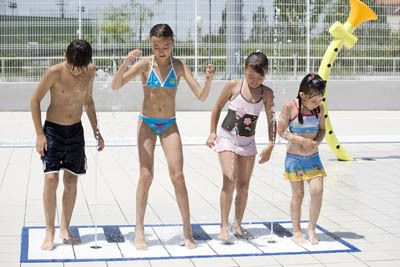 Essential to any aquatic play pad, ground sprays are fun and cool. Waterplay is ISO 14001:2004 certified (environmental management system) and we also offer top-quality water management solutions that consider water preservation and treatment.